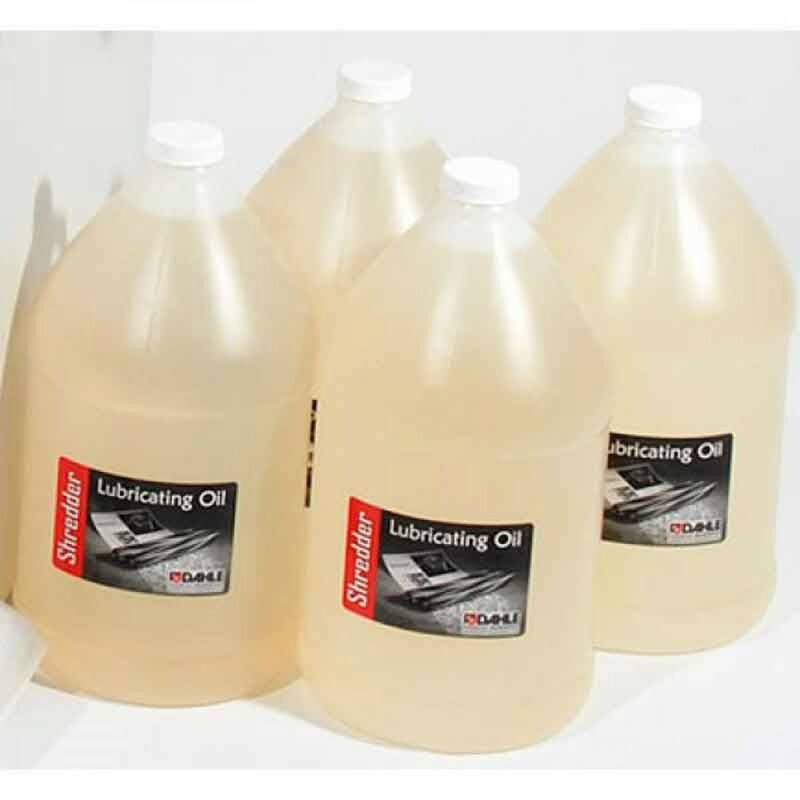 The Dahle 20741 Shredder Oil saves time and money. Thekey to maintaining your shredder at optimal performance is proper oiling. Dahle shredder oil is the only lubricant you should use in your paper shredder. It is specially formulated so it won't leave any residue that could attract dust and clog the shredding mechanism. Theprocedure for lubricating your shredder is simple. Apply a fine stream of oil from one side of the feed opening to the other. Then run the shredder in reverse for a few seconds to help distribute the lubricant evenly.